Just Announced 14 August 2015! PMI has shifted the date of the launch of the new exam from 2 November 2015 to 12 January 2016. Periodically the Project Management Institute (PMI) conducts a professional Role Delineation Study (RDS) to validate the content of their exams. A recent RDS is leading to changes to the PMP exam in 2015. The five domains of practice (Initiating, Planning, Executing, Monitoring and Controlling, and Closing) are staying the same and there are no changes to The PMBOK Guide, 5th Edition. The current version of the exam will remain active until 1 November 2015. Tests after 1 November will reflect the updated tasks. Candidates will still receive their results and score report immediately after completing the exam. As always, Passionate Project Management is proactive with making changes to our materials to align with the upcoming changes. As of 1 September 2015, PPM’s course ware and self-study material will include the new tasks. 'CAPM', 'PMBOK', 'PMI-ACP', 'PMI-RMP', 'PMI-SP', 'PgMP', 'PMP', AND 'PMI R.E.P.  Logo' are registered marks of the Project Management Institute, Inc.
Persuing the PMP? Get a jump start! 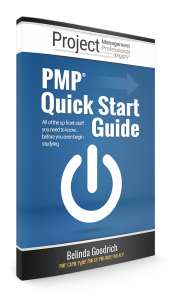 All the upfront stuff you need to know before you even start studying for your PMP® exam. Everything you need to know about PMI, the PMP credential, the application process, various study methods, the exam experience, and more! Get the FREE Quick Start Guide Now! Thank you for your request, you will receive an e-mail shortly with a download link. We hate SPAM and promise to keep your email address safe. By requesting this free e-book you are agreeing to receive emails from us that you can Unsubscribe from at any time - and with no hard feelings!